Examining the intersection between Washington politics and the auto retail industry. 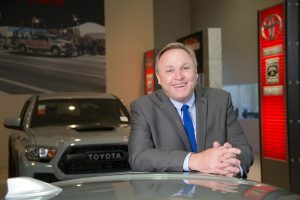 In this episode of Beltway Talk, AIADA Chairman Howard Hakes explains why it’s so important for dealers to make an effort to get involved in what’s happening to their businesses on a federal level. © Copyright 2018 American International Automobile Dealers. All rights reserved.